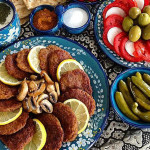 Fish represents life, so fish dishes figure prominently at meals during Nowruz, the two-week Persian new year celebration that begins with spring. 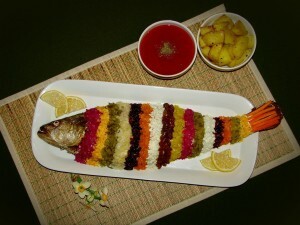 Most of the dishes served during Nowruz or Norooz holidays have herbs as a symbol of rebirth, or fish that represents life. 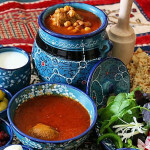 There are other Norooz Specialty dishes such as Noodle Rice , Herb Omelette or Herb Rice with Fish that I have posted their recipes before. 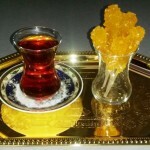 Mahi Shekam Por is originally from northern Iran, but its a popular dish all around the country. The stuffing is generally made with pomegranate paste, walnuts and herbs, but this recipe is a simpler version that makes an exceptionally delicious dish. 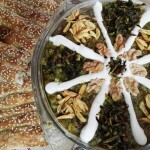 Please check out all the delicious recipes on the bottom of the page that other Persian food bloggers have created to share for our Norouz 2015 Collaborative Posts! Rinse the fish with cold water. Use paper towels to pat it dry. Make some cross wise cuts over the skin. Dice the onion and saute it in a pan. Then add the parsley,celery and mint to form a stuffing; cook for 2 minutes, stirring, then remove from heat and let cool. Fill the inside of the fish with the stuffing. 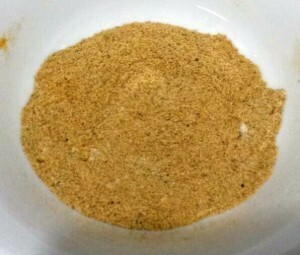 In a bowl, mix flour, turmeric, salt, pepper and garlic powder. 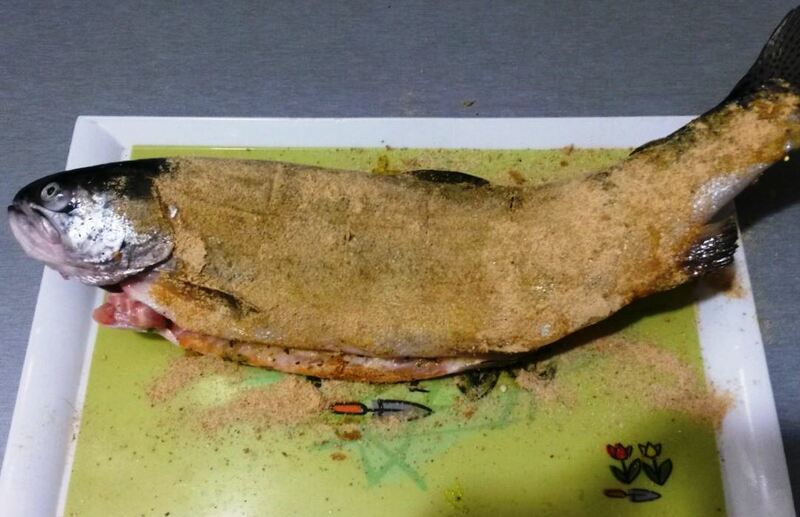 Rub the fish inside and out with the spice mixture until skin is fully covered. Do not cover the head. Preheat the oven to 180 ° C. Brush the fish with oil (Not the head) and grease a baking dish large enough to hold the fish flat. 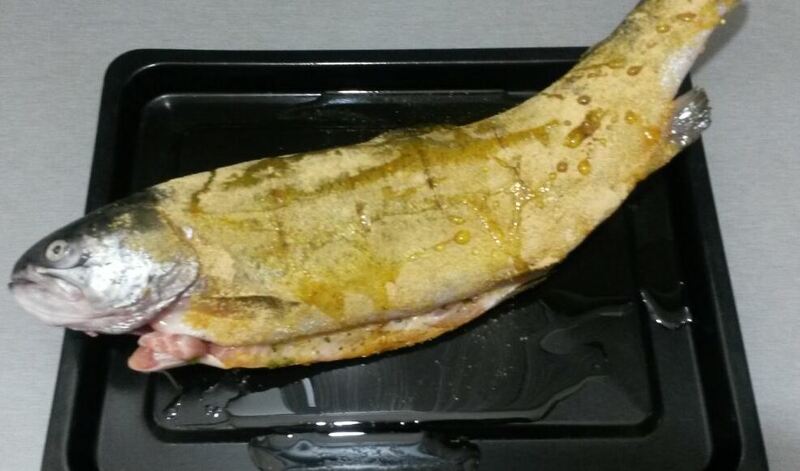 Bake for almost 60 minutes (depending on the size of the fish), until the fish flakes easily with a fork. Carefully transfer the fish to a platter. 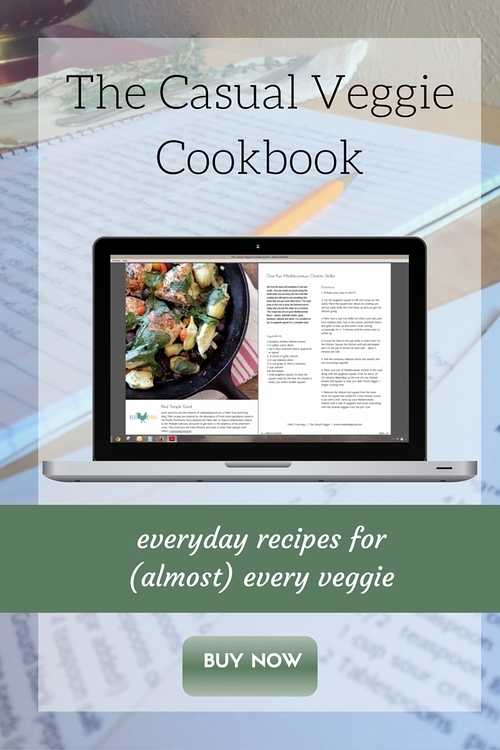 * The exact baking time depends on the oven you use and the size of the fish. 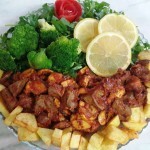 A good way to not over cook it is to check if its cooked after first 30 minutes using a fork. If it needs more time in the oven, use some oil from the baking dish to brush over the fish again and put it back in the oven. When fish is ready to serve, cover its skin with mayonnaise and place the above ingredients layer by layer in a way the color combination looks good. Mayonnaise makes them stick to the skin. 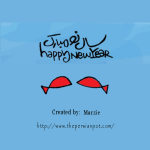 For the eye of the fish you can use mayonnaise or egg white with one raisin or black olive. For the tail use a carrot cut lengthwise. Absolutely gorgeous stuffed fish. I like you spice mix for the fish. 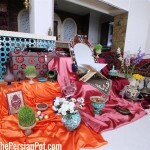 Happy Norouz to you and yours! 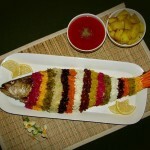 What a gorgeous fish recipe. I cannot wait to try it. What a lovely presentation! Looks and sounds delicious. Thanks for sharing! Very easy to follow cooking instruction I shall definitely try.